During his lifetime Austrian novelist Stefan Zweig (1881-1942) was among the most widely read German-language writers in the world. 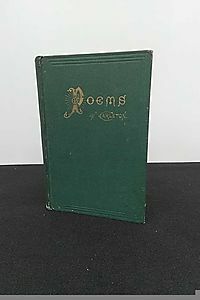 Always controversial, he fell into critical disfavor as writers and critics in a devastated postwar Europe attacked the poor literary quality of his works and excoriated his apolitical fiction as naive Habsburg nostalgia. Yet in other parts of the world, Zweig's works have enjoyed continued admiration and popularity, even canonical status.China's Stefan Zweig unveils the extraordinary success of Zweig's novellas in China, where he has been read in an entirely different way. During the New Culture Movement of the 1920s, Zweig's novellas were discovered by intellectuals turning against Confucian tradition. In the 1930s, left-wing scholars criticized Zweig as a decadent bourgeois writer, yet after the communist victory in 1949 he was re-introduced as a political writer whose detailed psychological descriptions exposed a brutal and hypocritical bourgeois capitalist society. 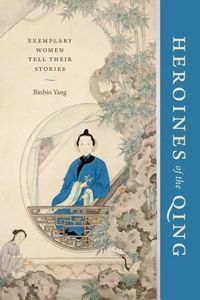 In the 1980s, after the Cultural Revolution, Zweig's works triggered a large-scale "Stefan Zweig fever," where Zweig-style female figures, the gentle, loving, and self-sacrificing women who populate his novels, became the feminine ideal. Zweig's seemingly anachronistic poetics of femininity allowed feminists to criticize Maoist gender politics by praising Zweig as "the anatomist of the female heart." 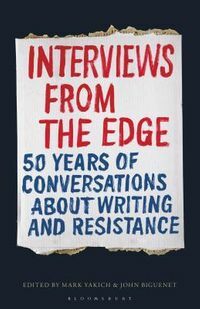 As Arnhilt Hoefle makes clear, Zweig's works have never been passively received. 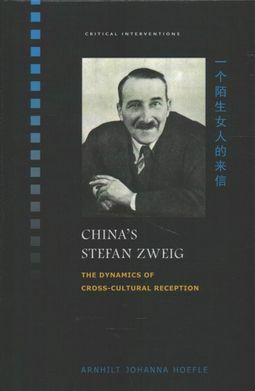 Intermediaries have actively selected, interpreted, and translated his works for very different purposes.China's Stefan Zweig not only re-conceptualizes our understanding of cross-cultural reception and its underlying dynamics, but proposes a serious re-evaluation of one of the most successful yet misunderstood European writers of the twentieth century. Zweig's works, which have inspired recent film adaptations such as Xu Jinglei's Letter from an Unknown Woman (2005) and Wes Anderson's Grand Budapest Hotel (2014), are only beginning to be rediscovered in Europe and North America, but the heated debate about his literary merit continues. This book, with its wealth of hitherto unexplored Chinese-language sources, sheds light on the Stefan Zweig conundrum through the lens of his Chinese reception to reveal surprising, and long overlooked, literary dimensions of his works.